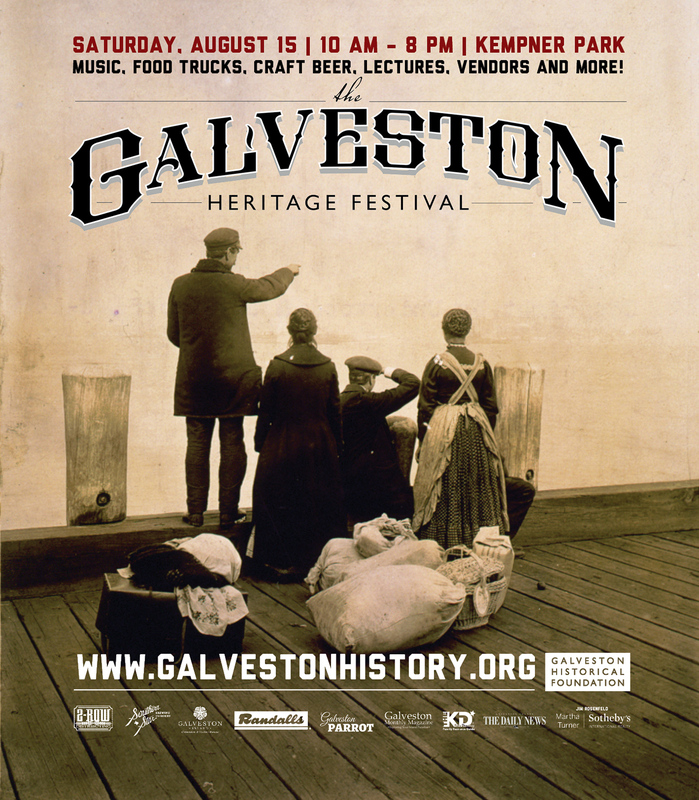 Known as the “Ellis Island of the West,” Galveston’s port was a primary point of entry for numerous immigrants settling in the western United States. 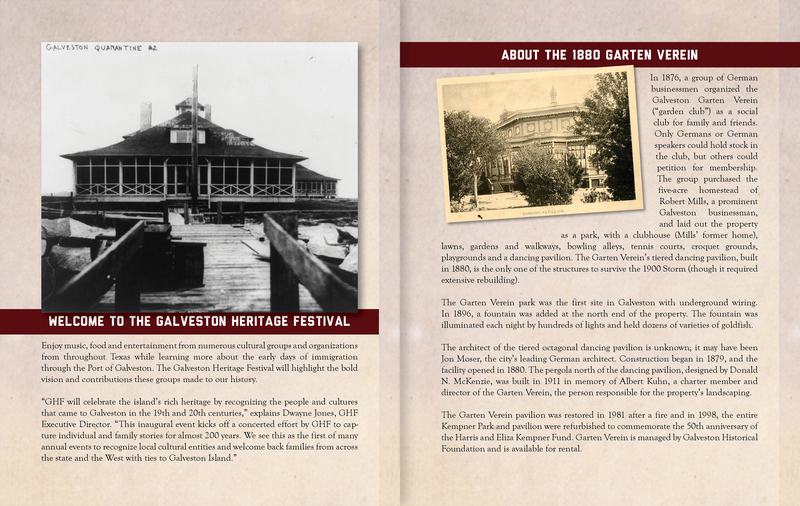 These groups would go on to found and grow many communities throughout the southern United States, and beyond. 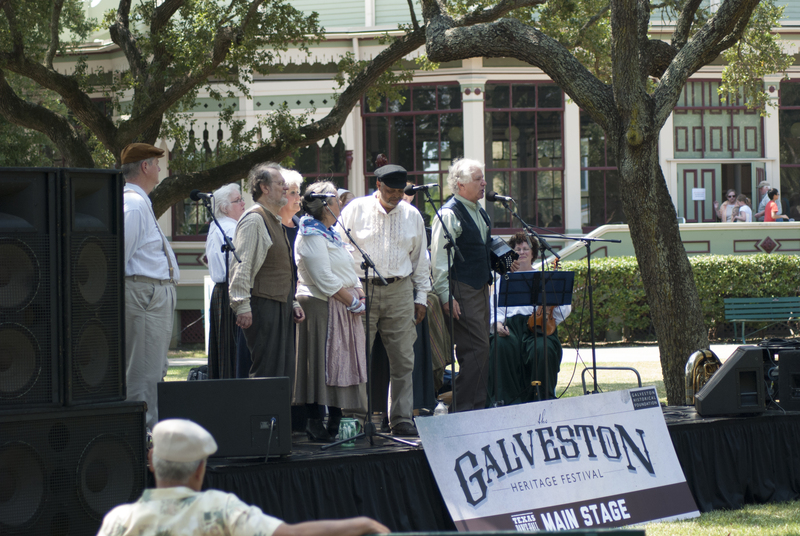 The Galveston Heritage Festival celebrates those early pioneers with music, food and entertainment from numerous cultural groups and associations. 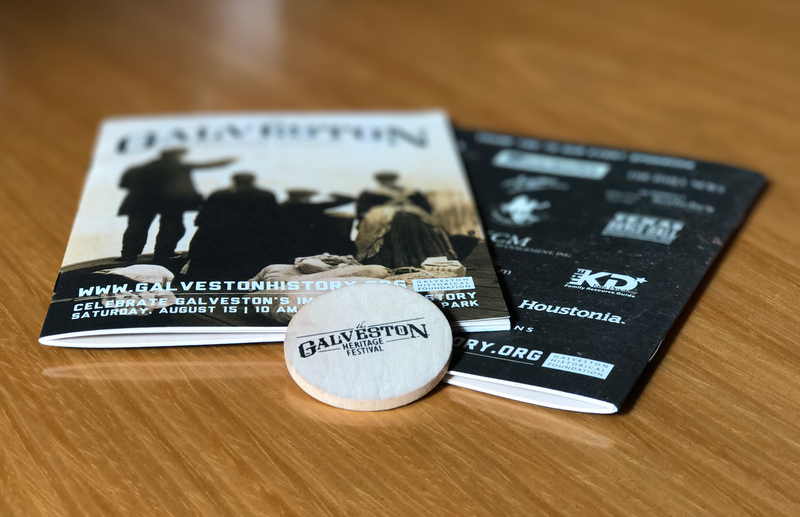 Work on this project consisted of event planning and management, design of on-site signage, print and digital advertising and web development.